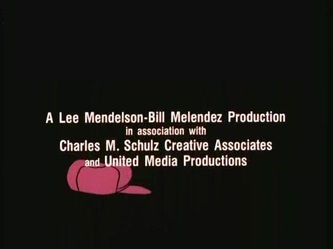 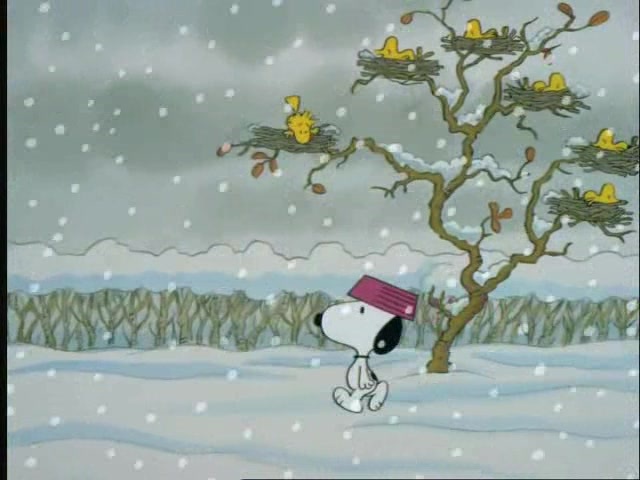 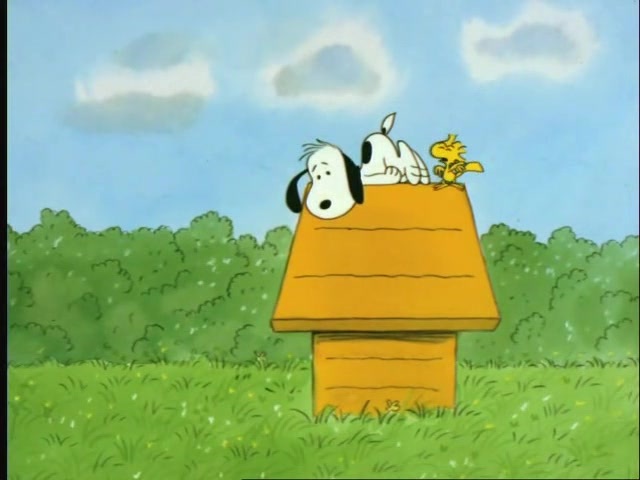 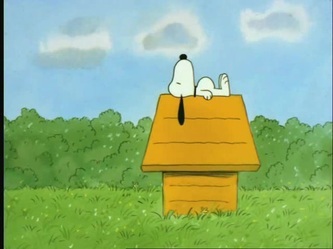 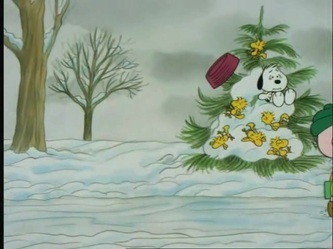 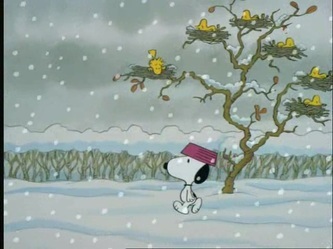 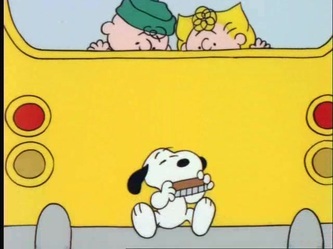 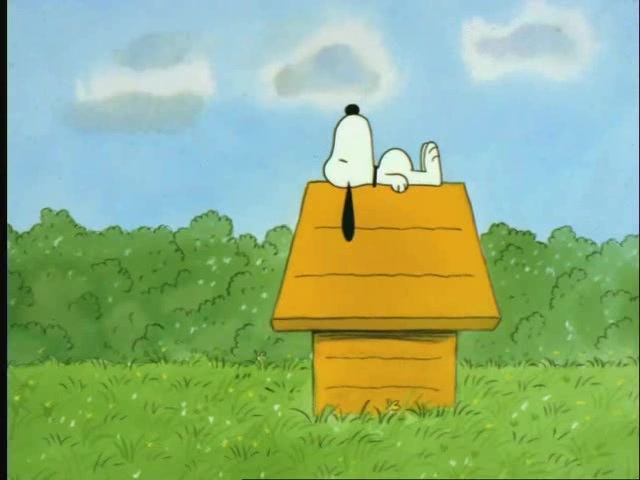 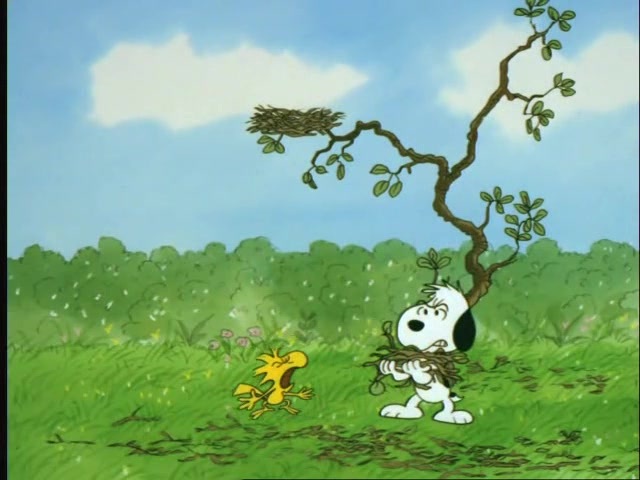 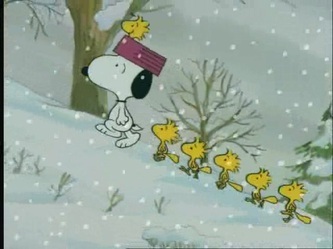 Specials 38 - Snoopy And The Gang! 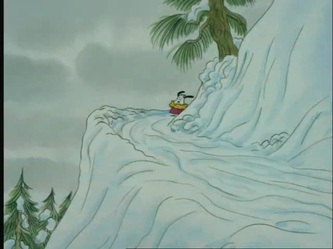 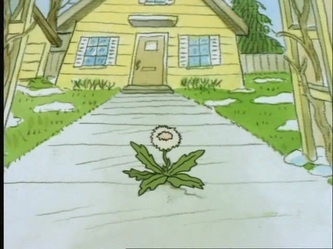 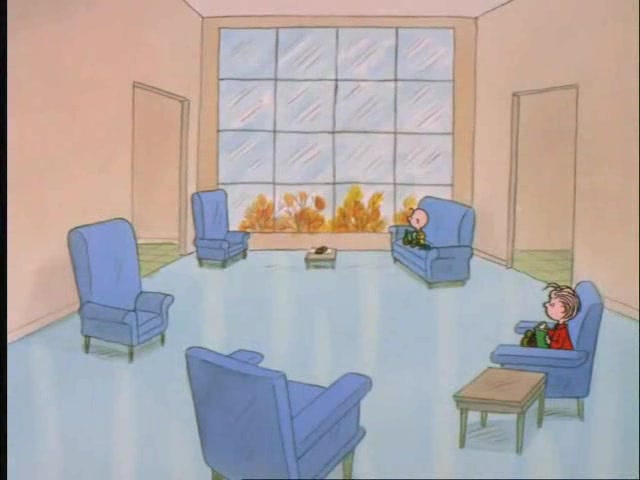 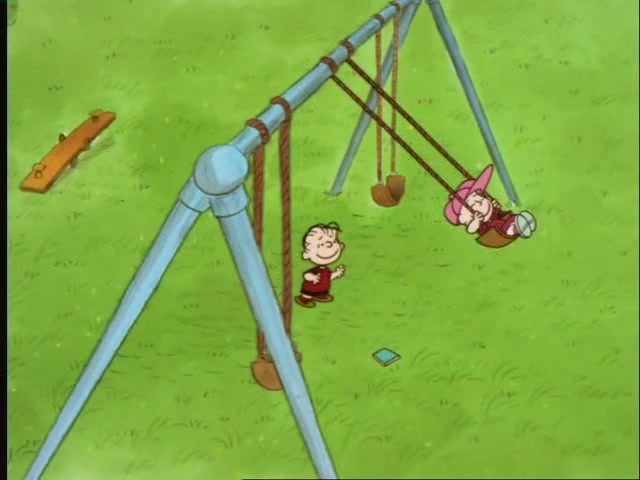 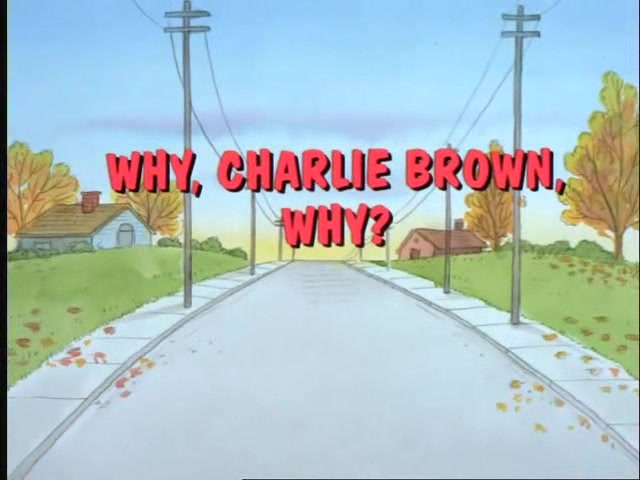 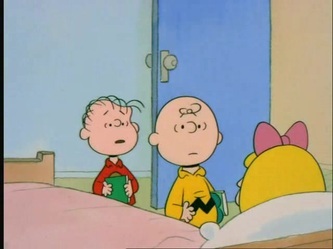 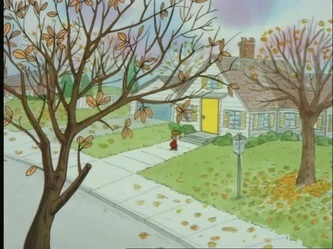 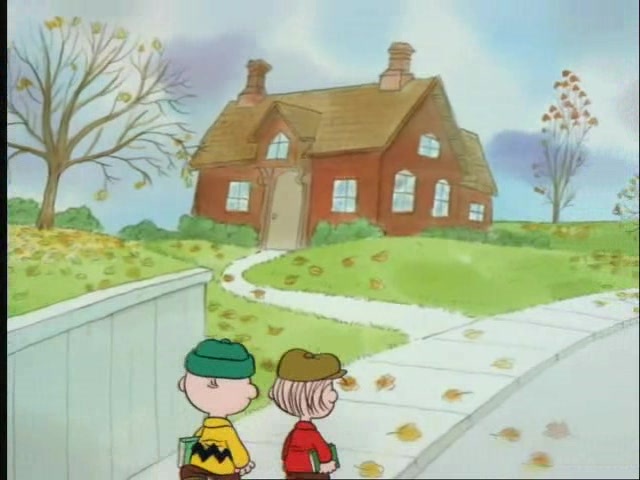 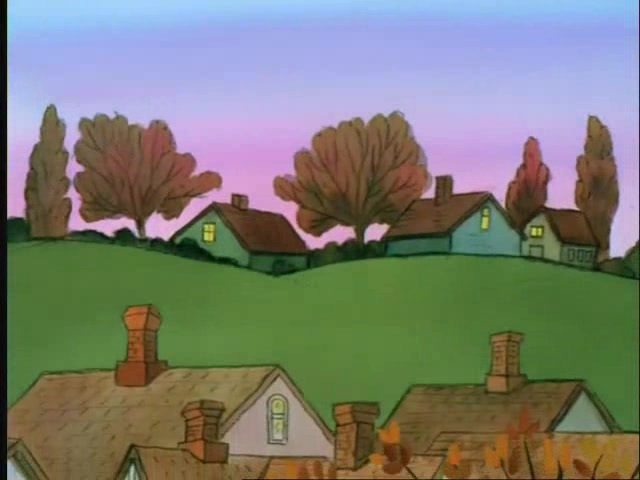 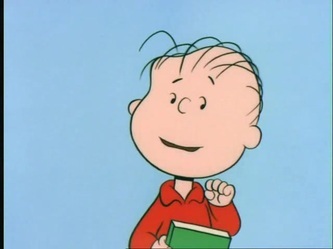 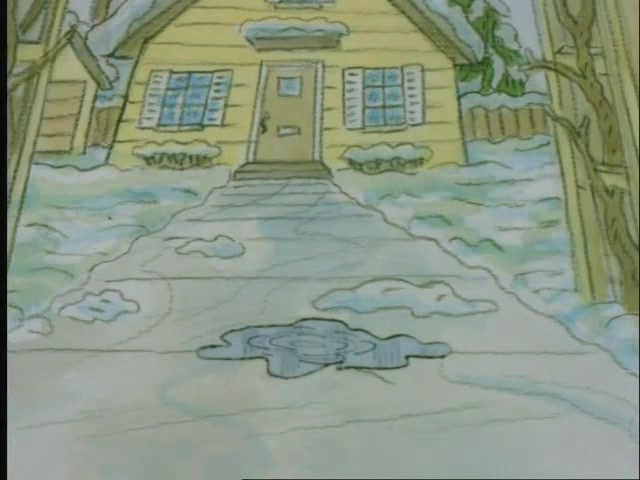 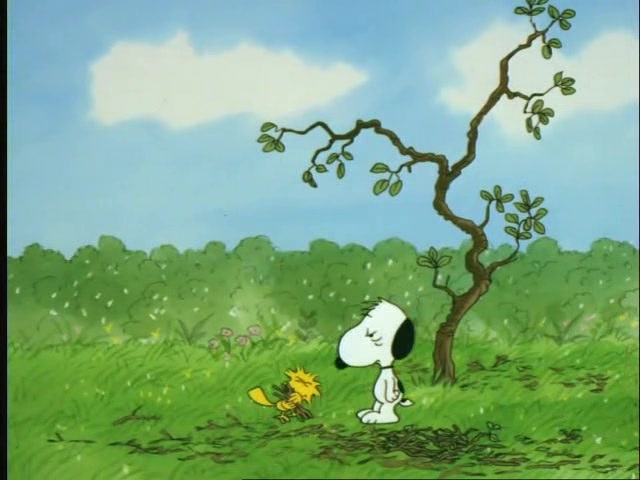 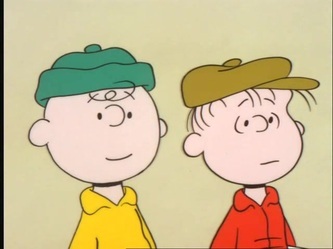 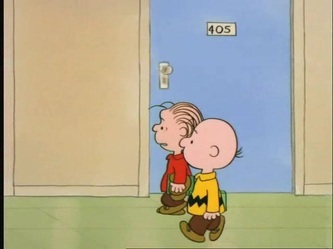 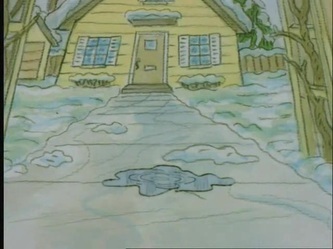 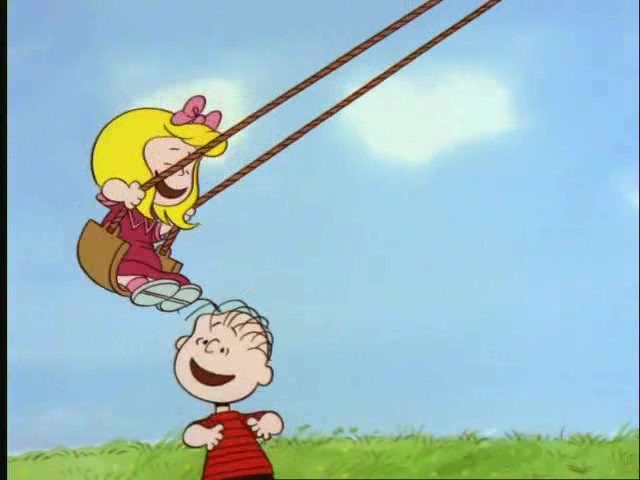 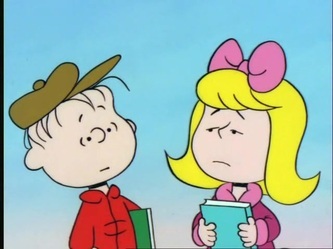 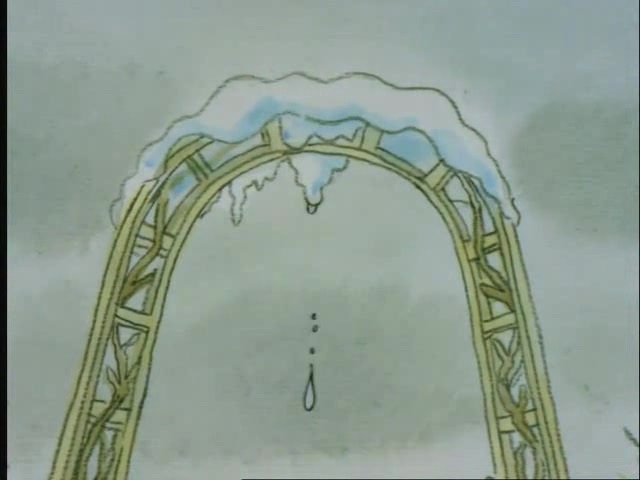 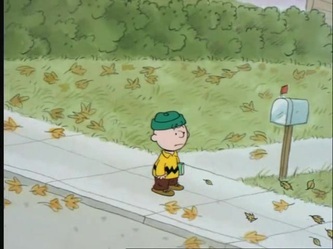 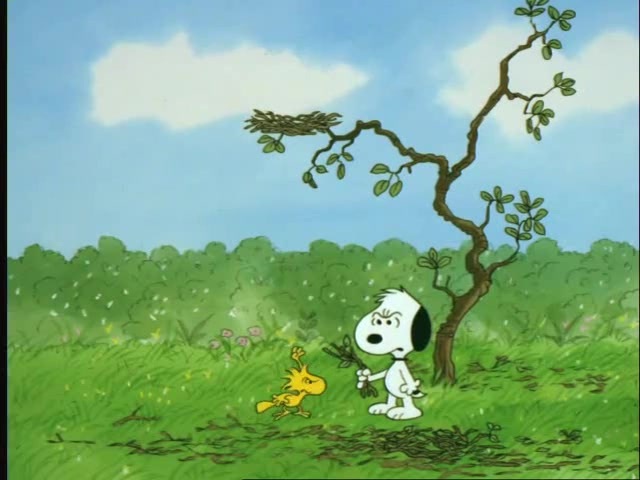 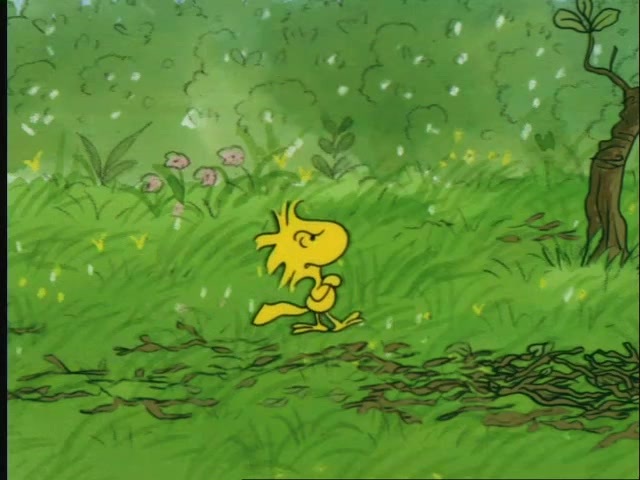 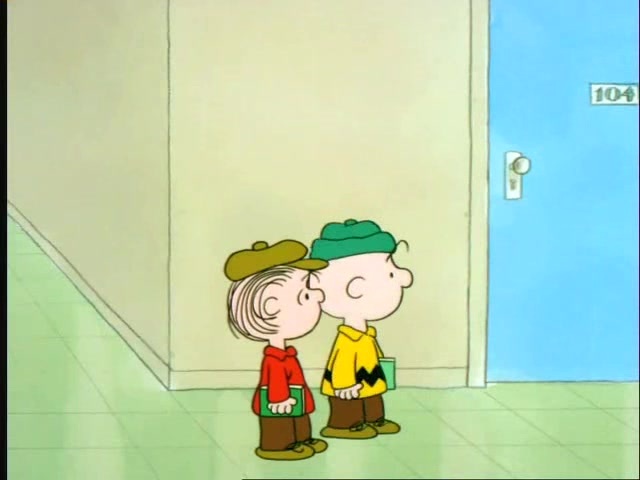 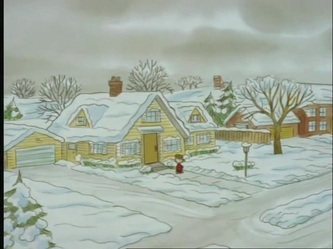 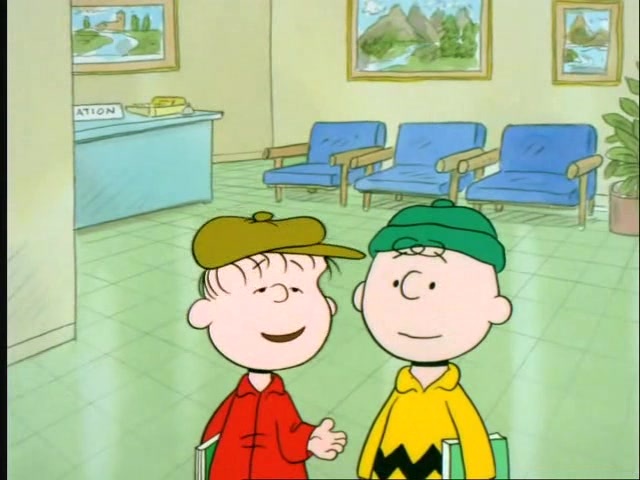 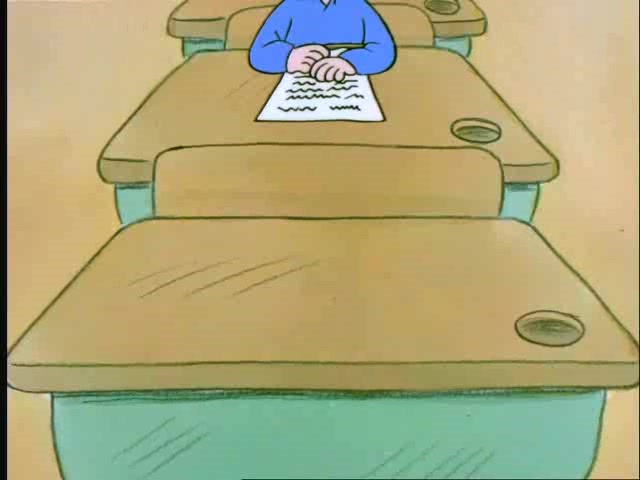 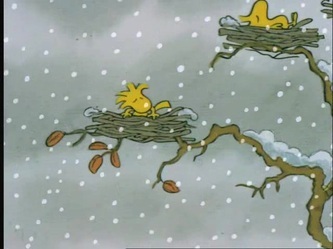 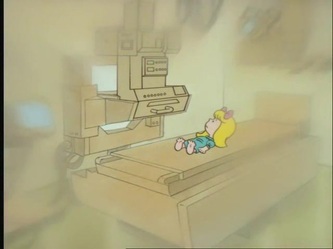 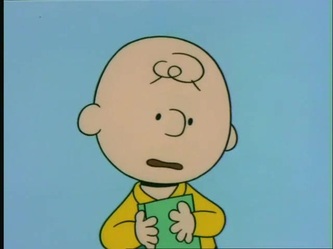 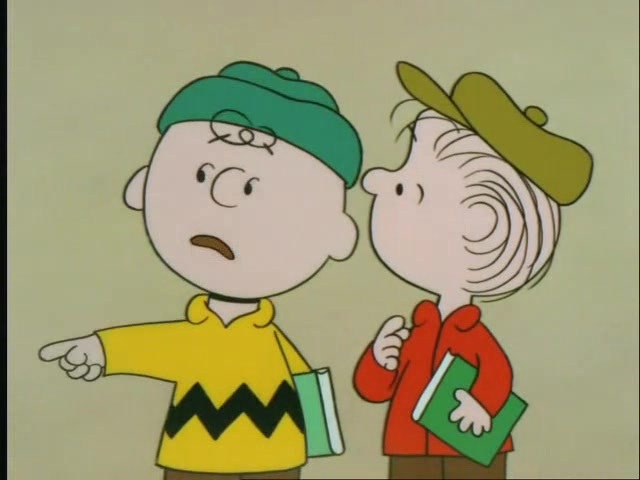 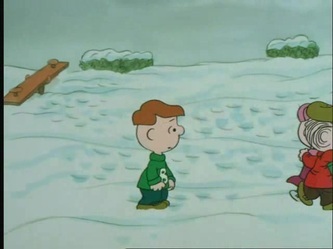 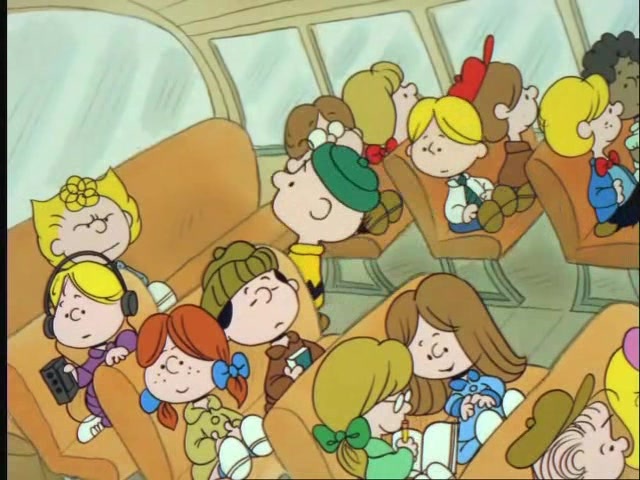 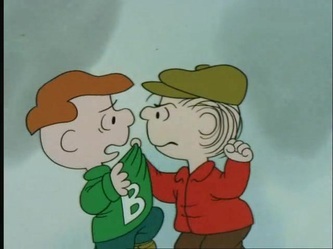 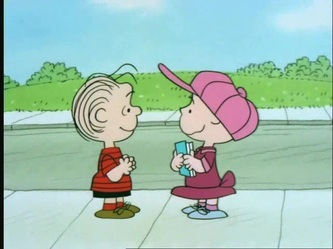 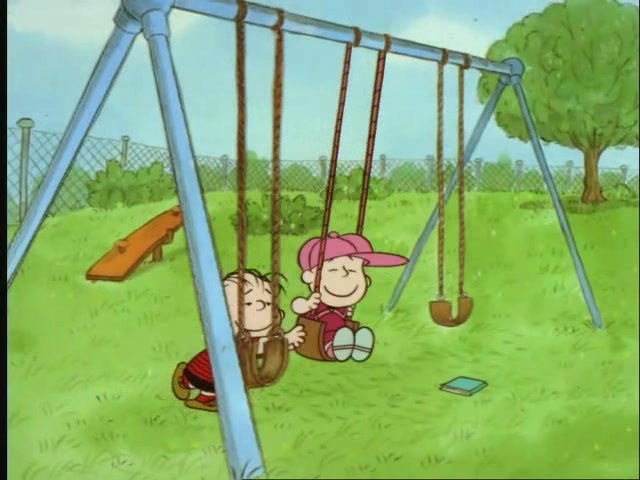 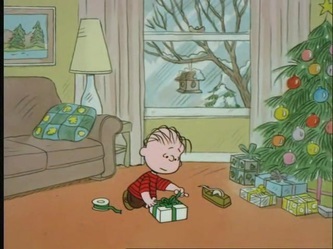 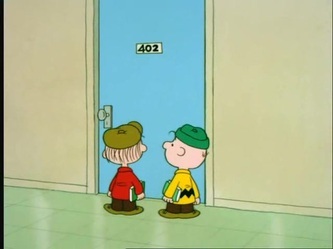 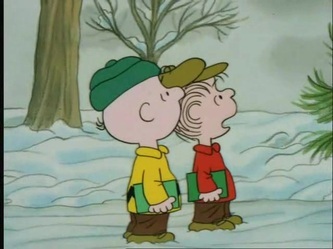 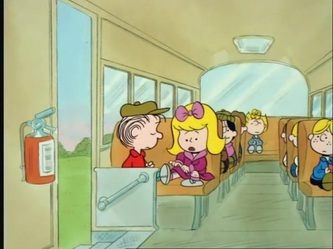 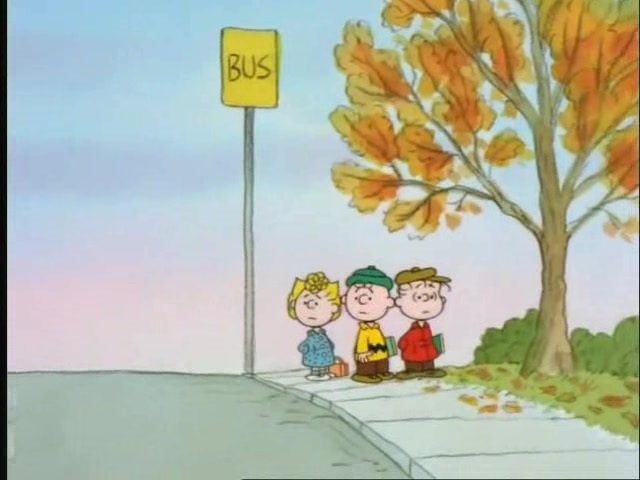 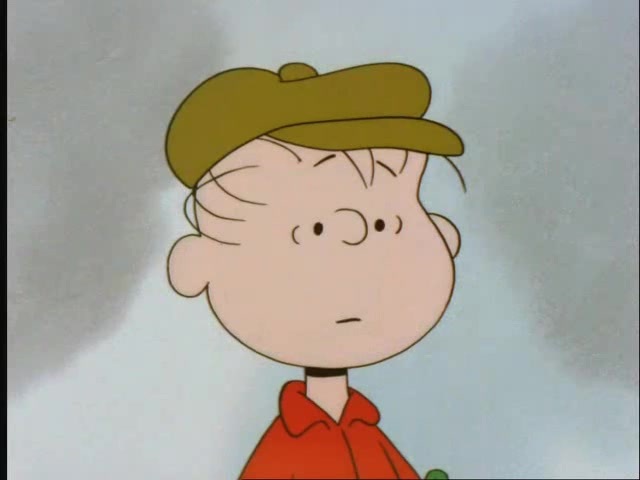 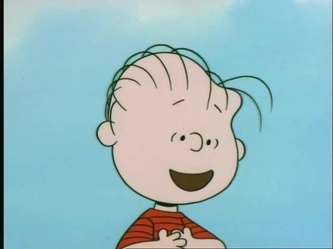 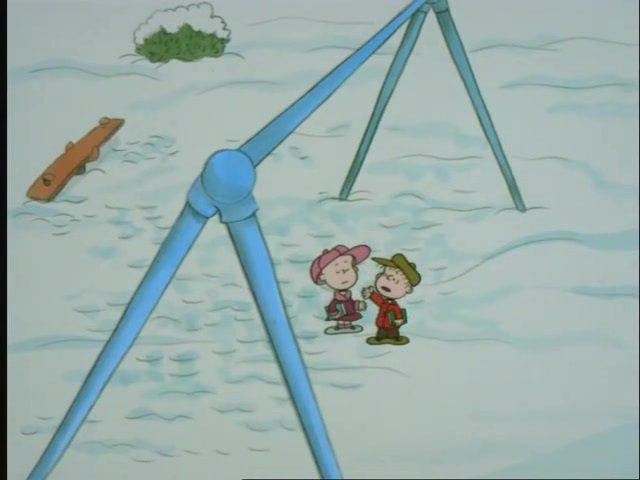 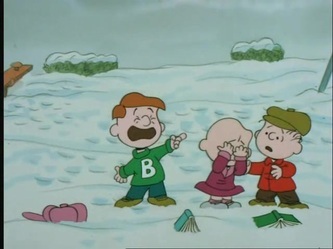 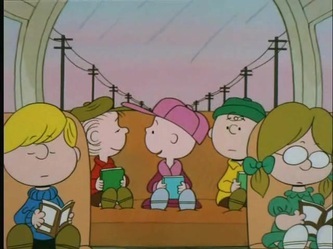 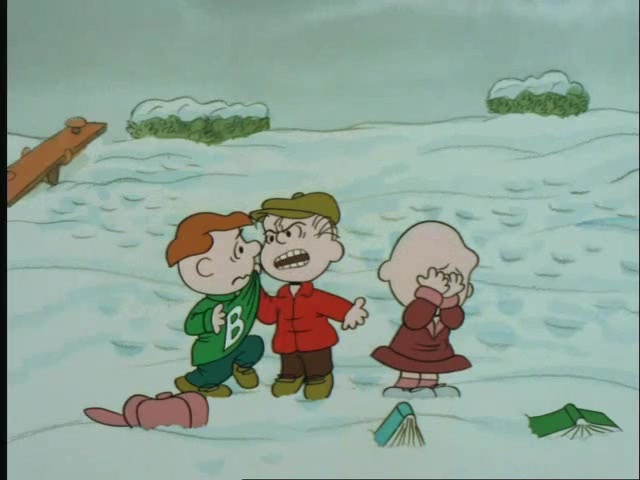 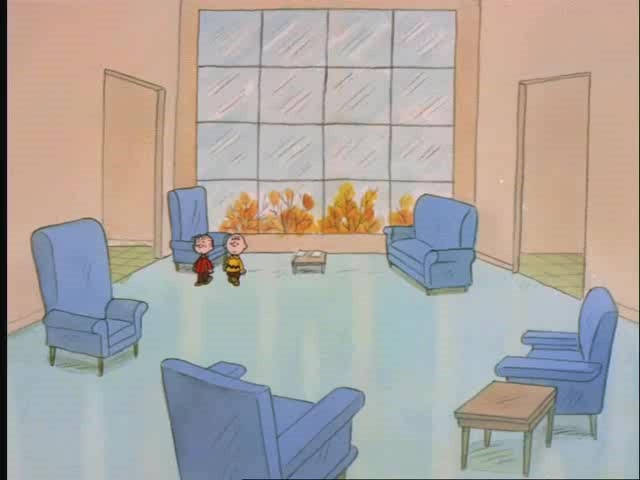 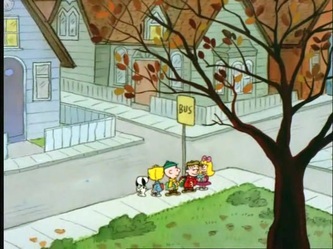 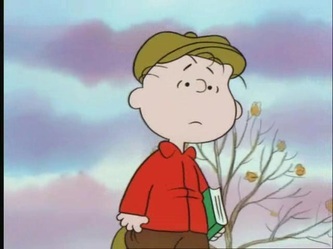 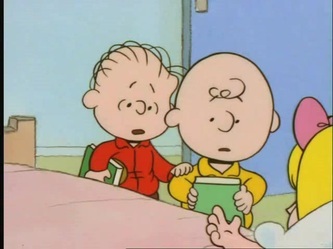 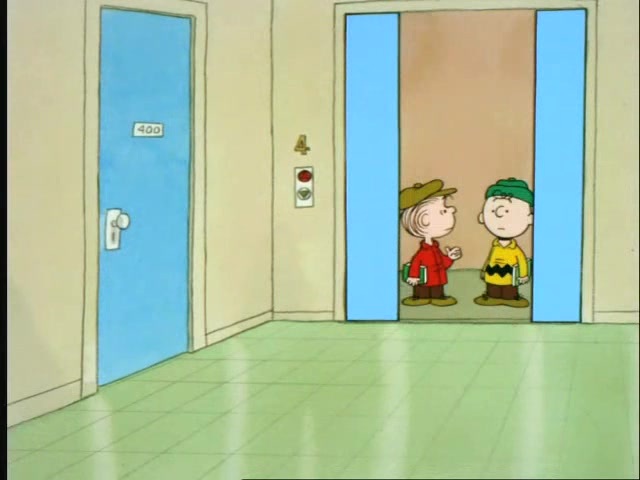 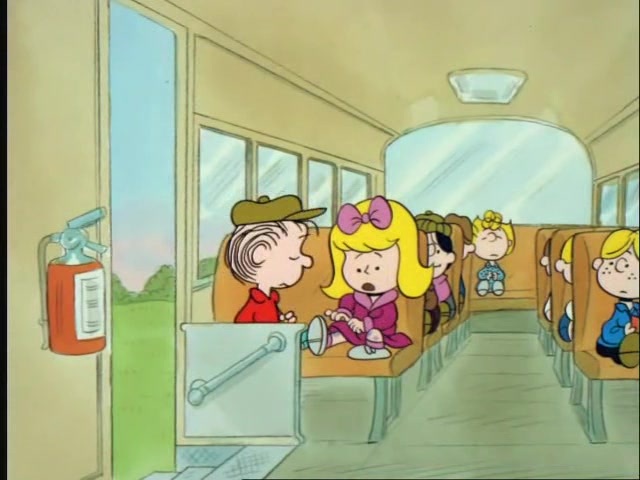 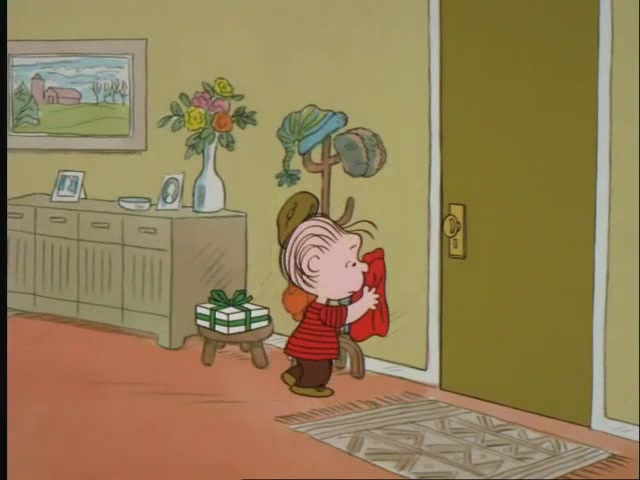 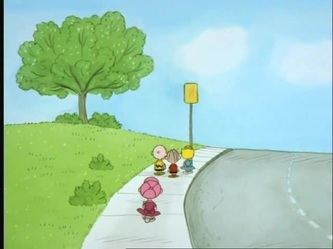 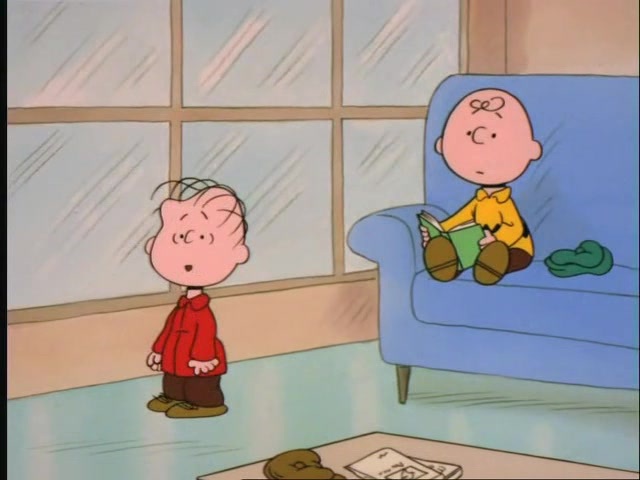 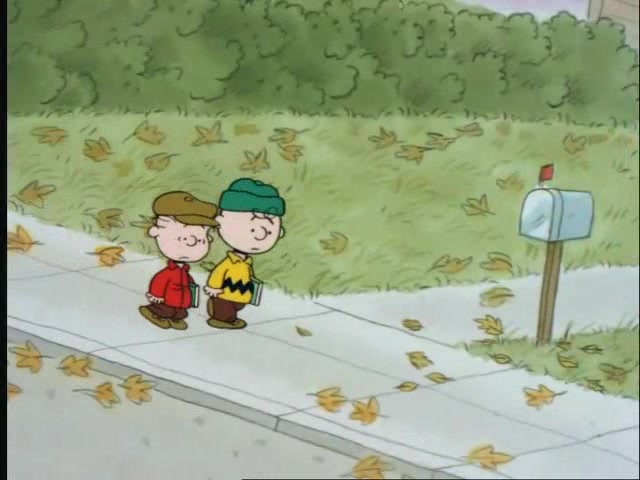 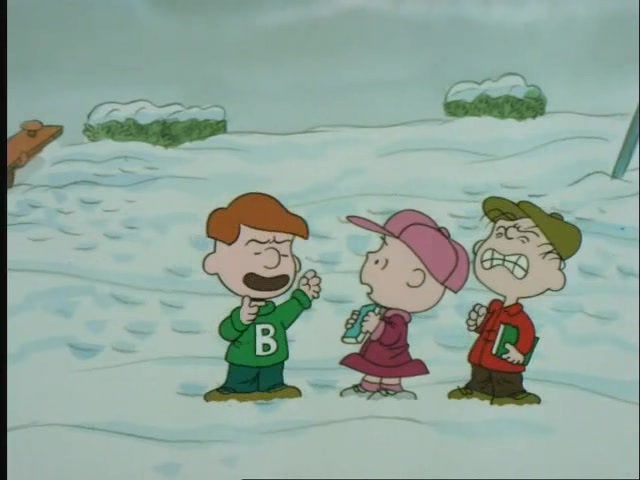 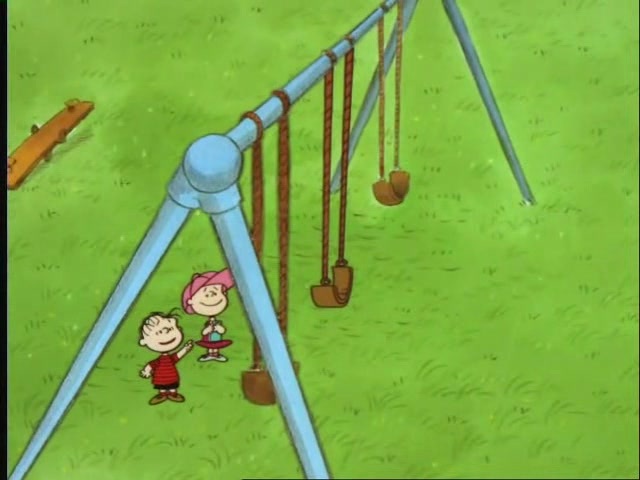 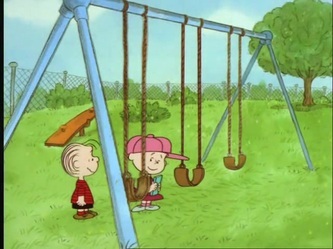 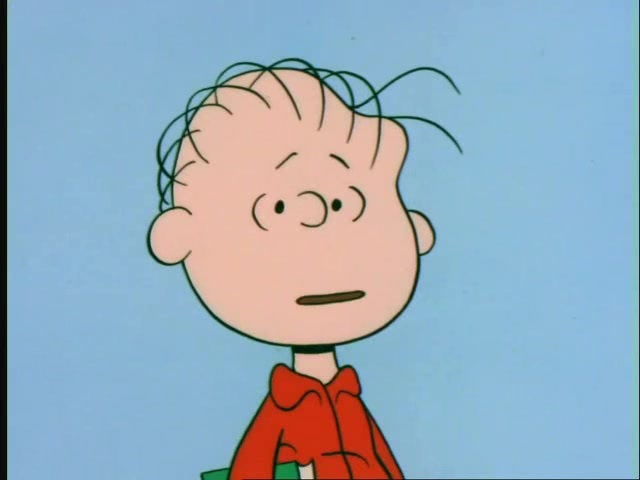 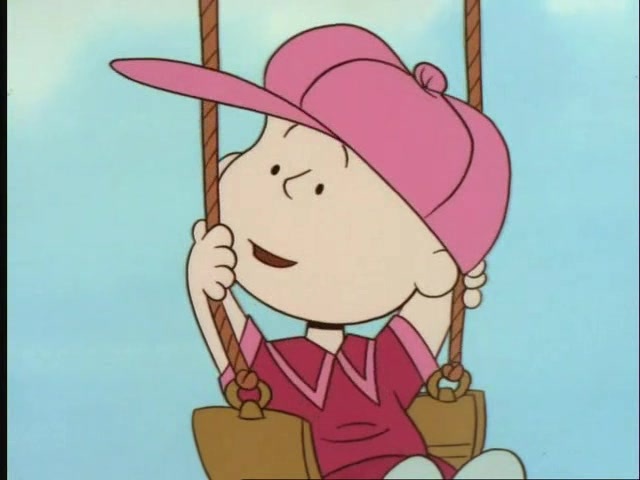 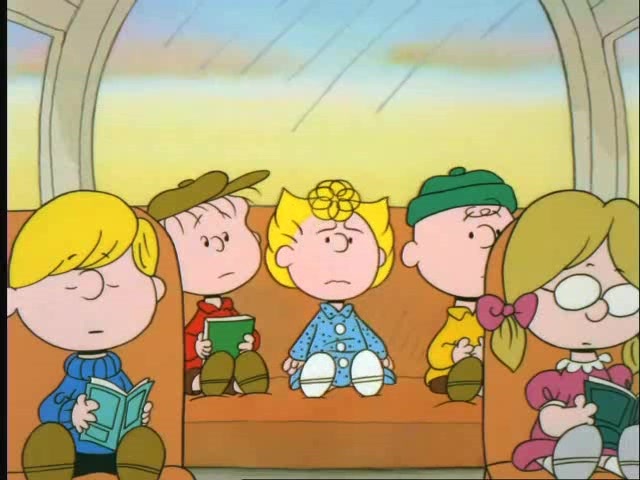 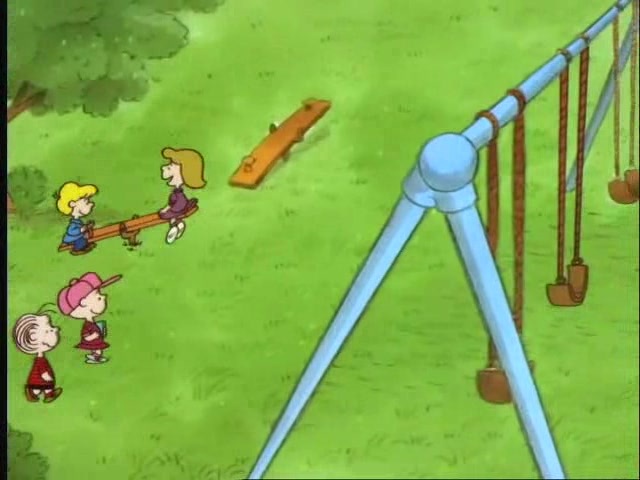 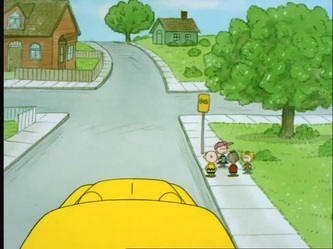 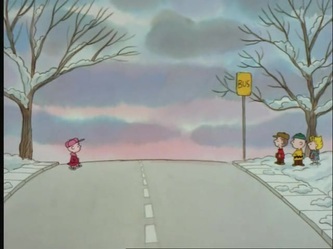 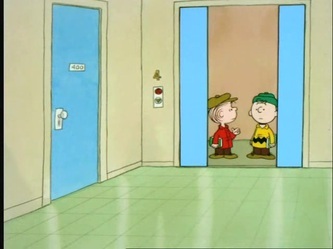 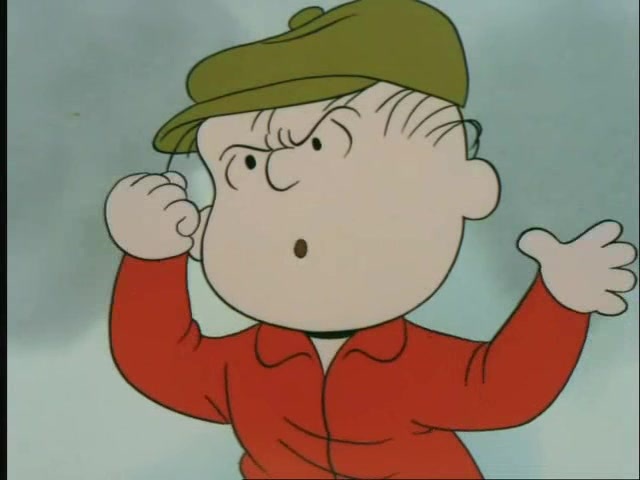 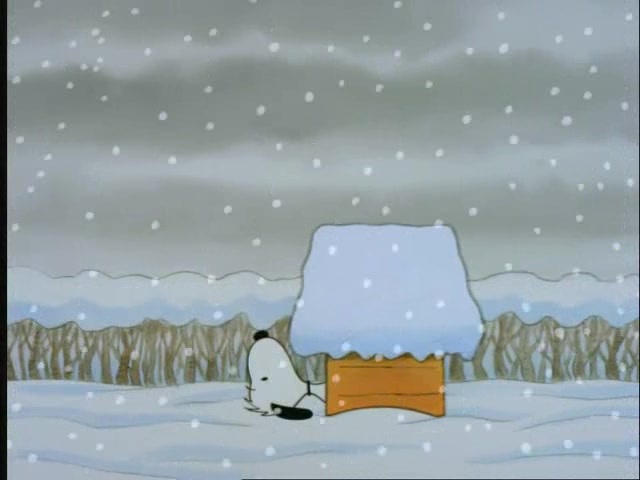 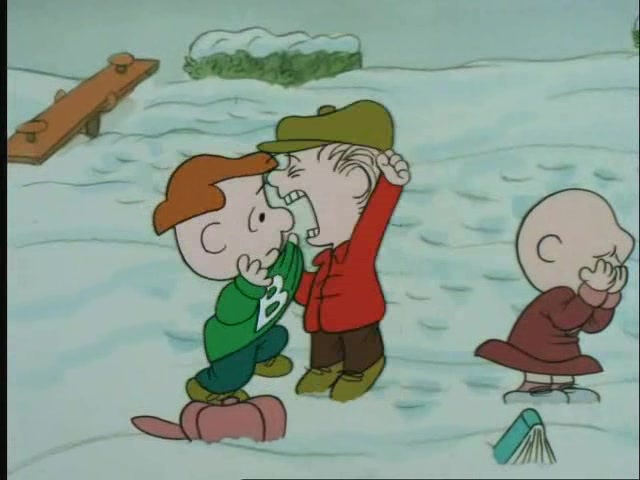 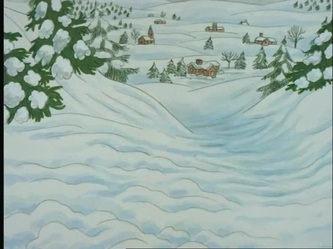 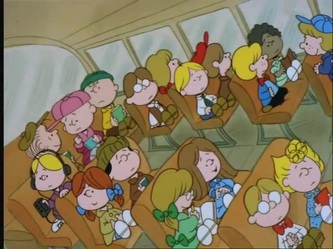 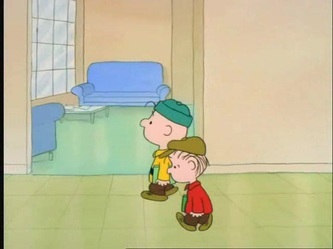 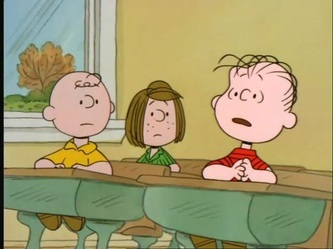 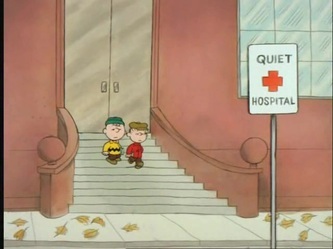 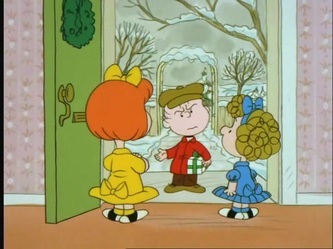 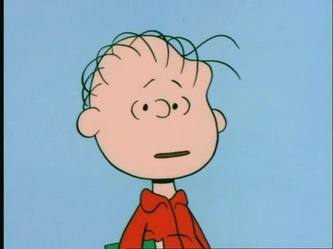 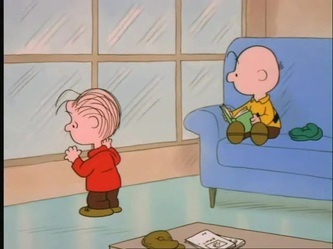 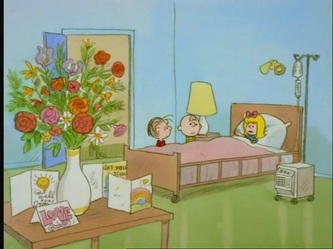 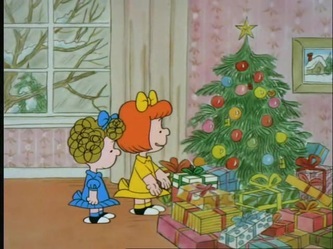 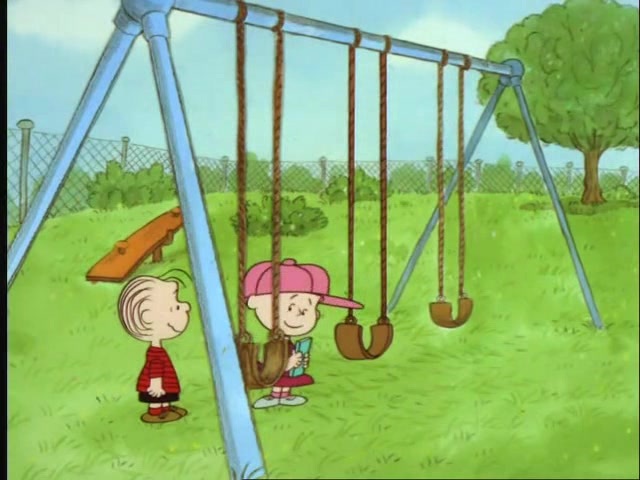 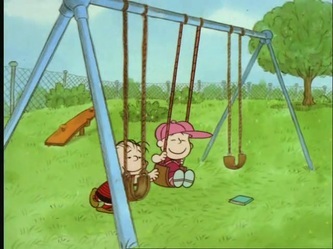 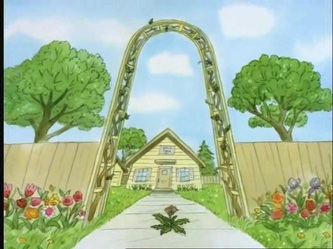 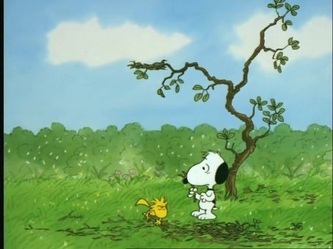 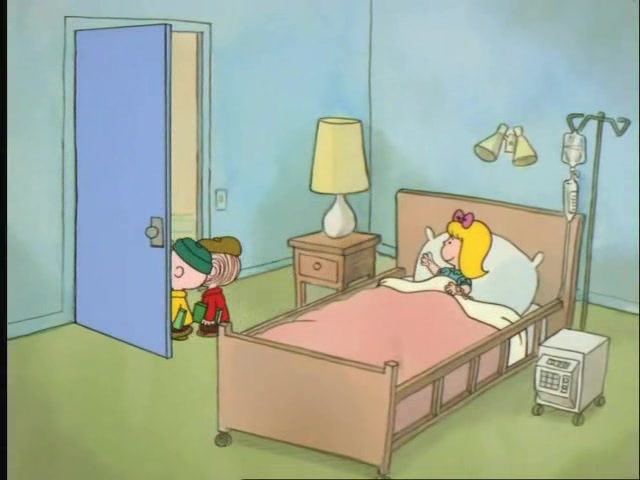 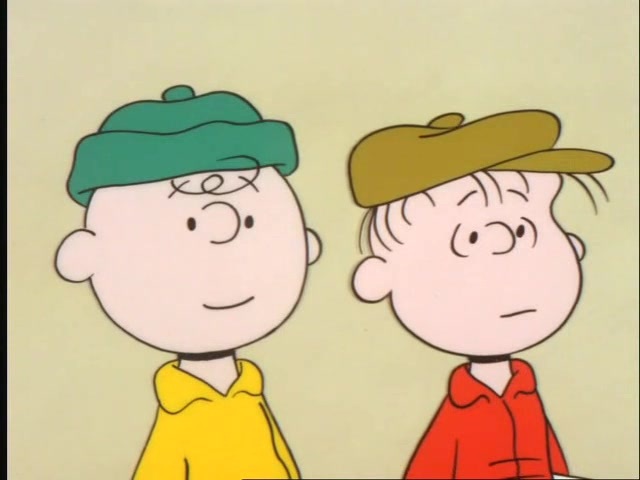 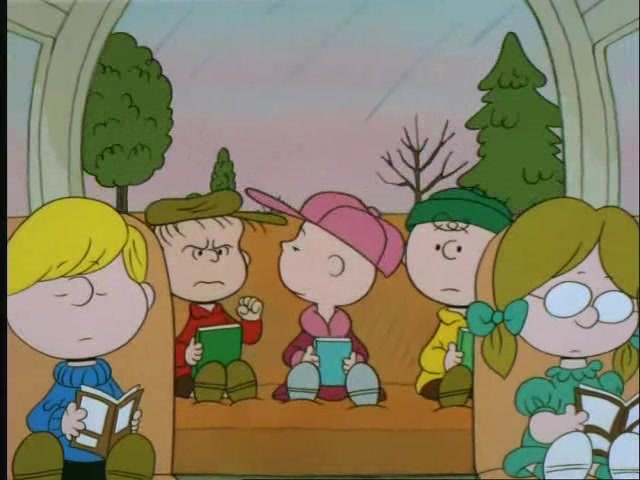 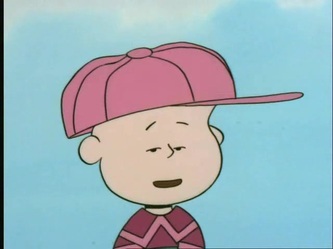 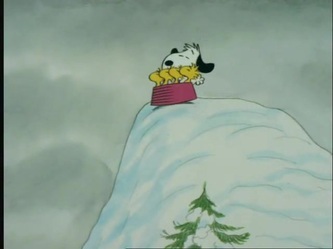 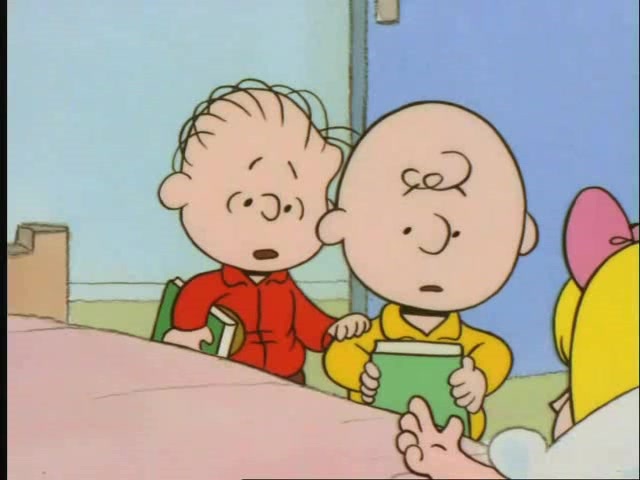 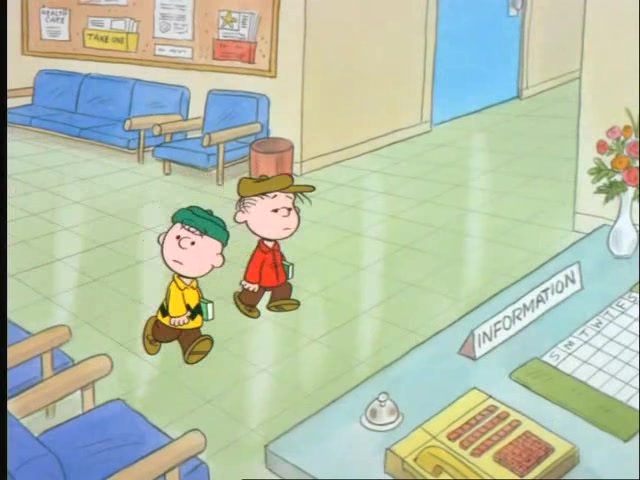 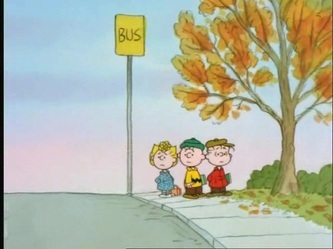 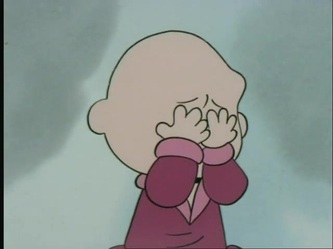 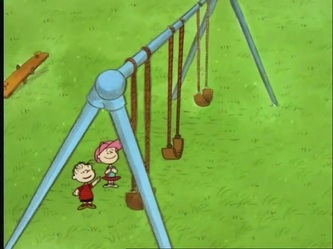 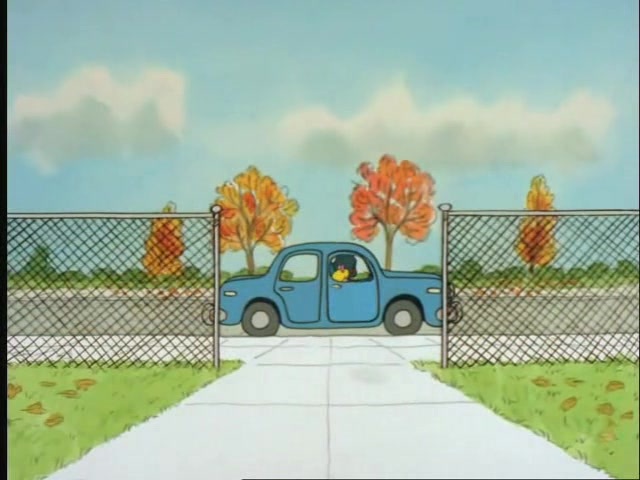 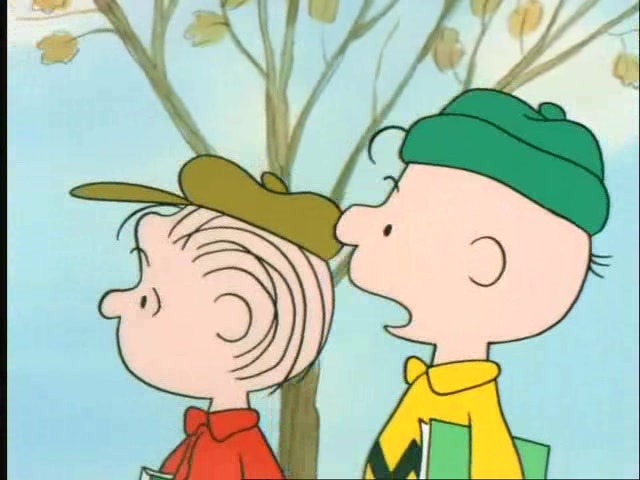 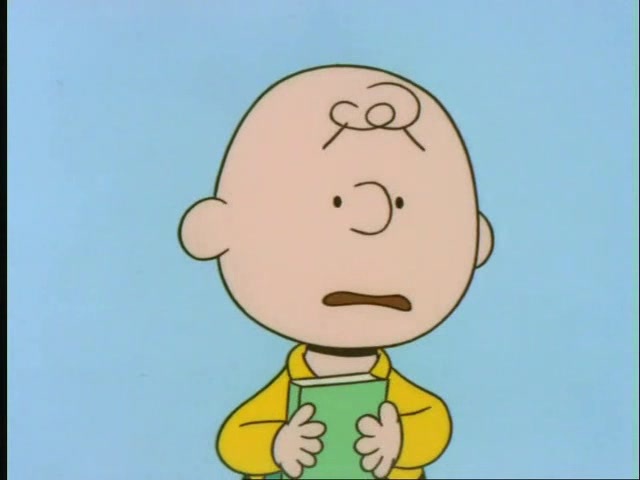 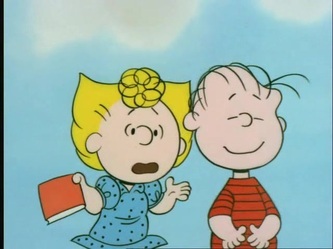 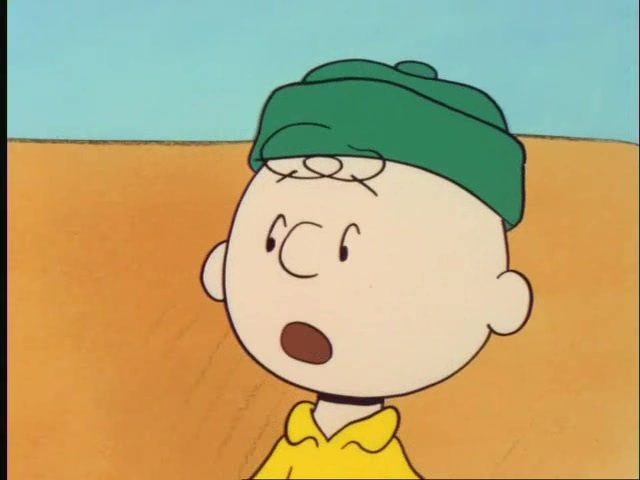 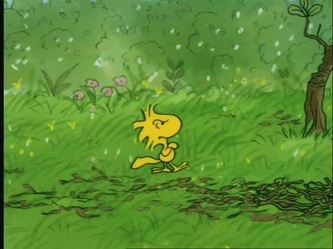 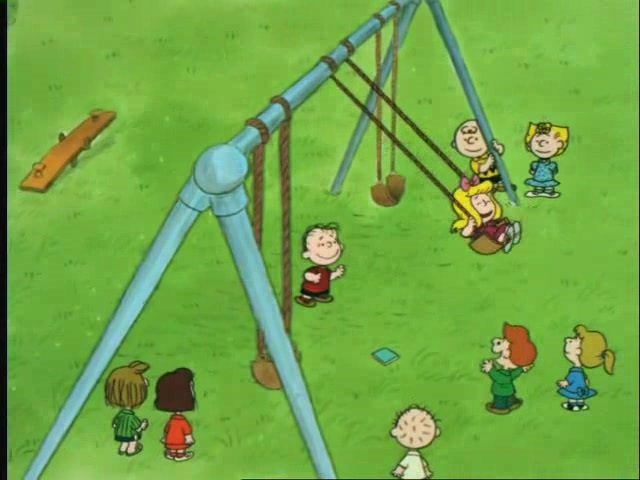 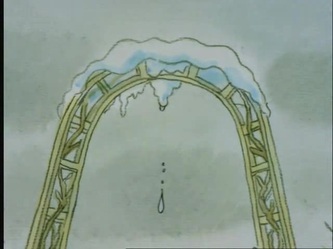 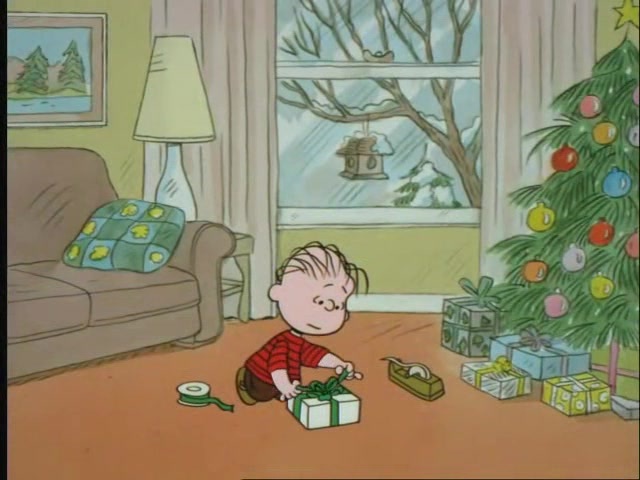 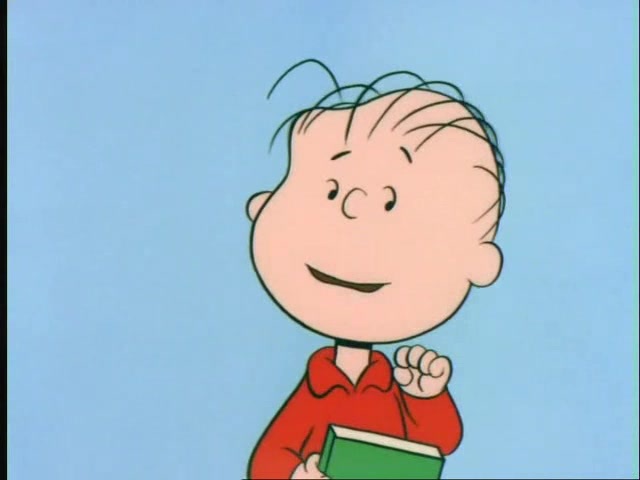 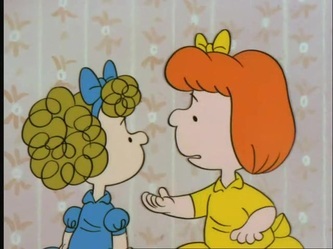 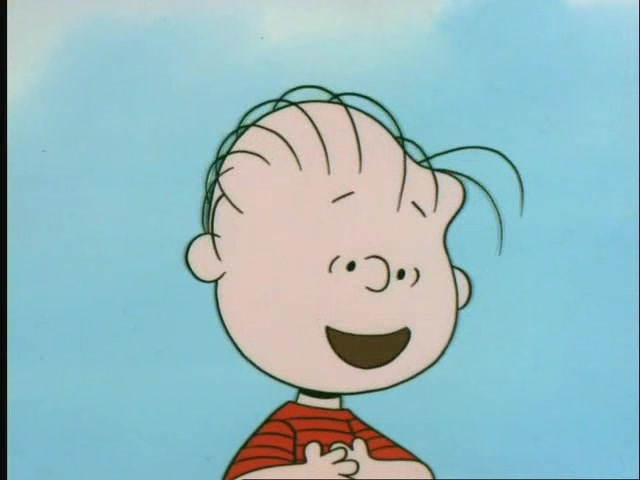 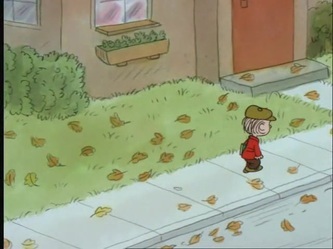 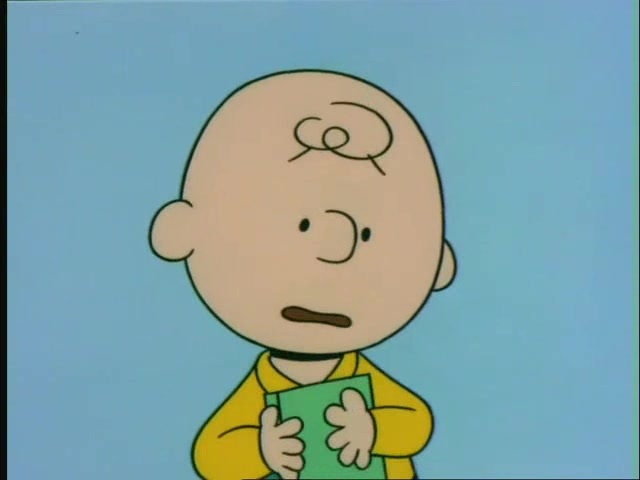 This special was of a rather serious nature, as Linus discovers that one of his friends has leukemia, a form of cancer. She has to go to the hospital and stay out of school for awhile. 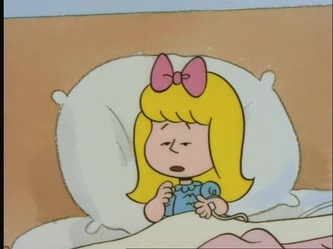 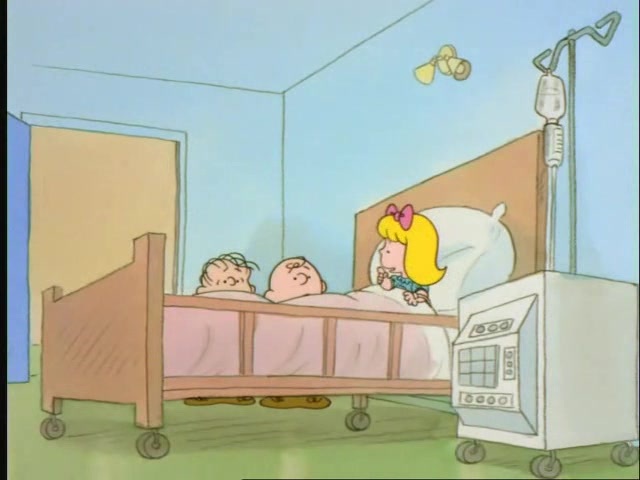 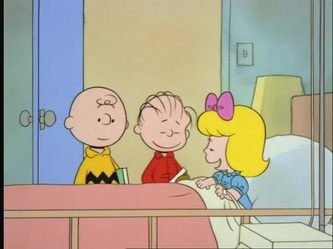 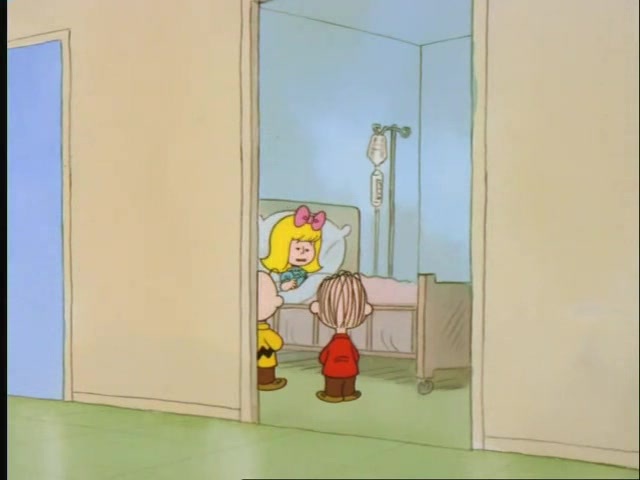 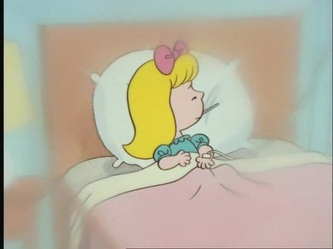 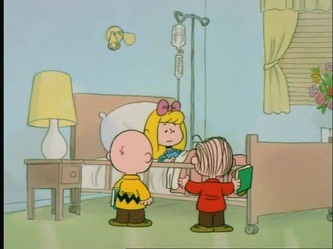 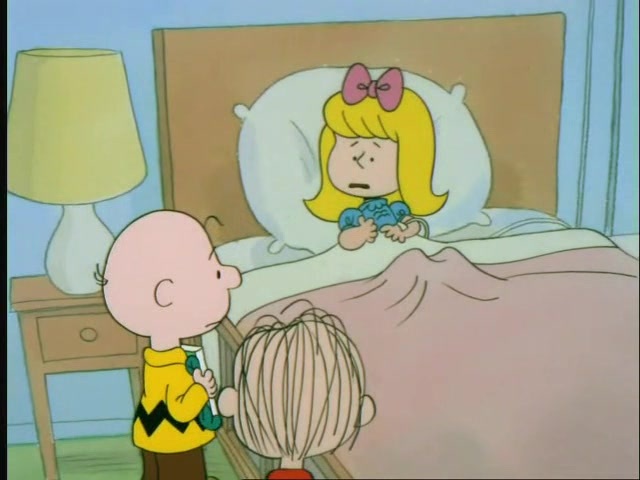 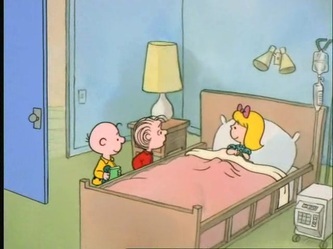 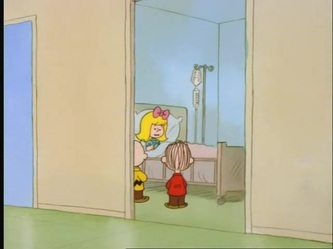 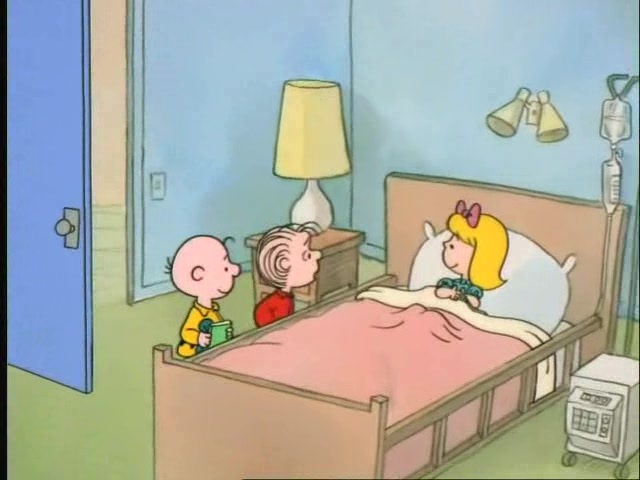 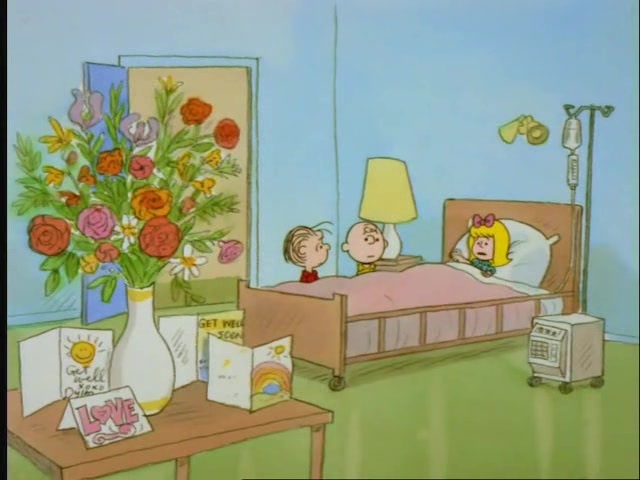 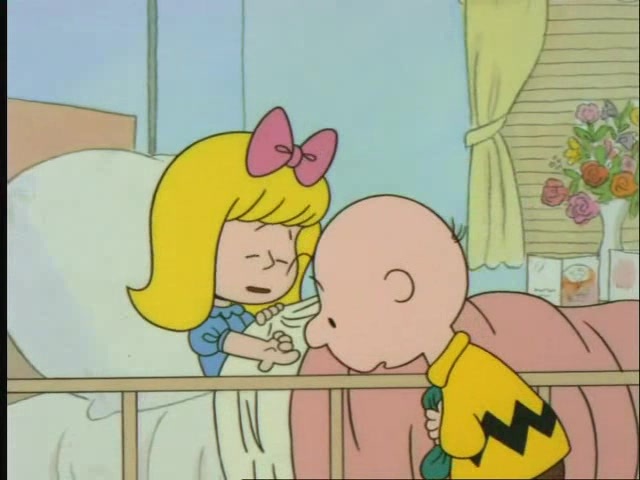 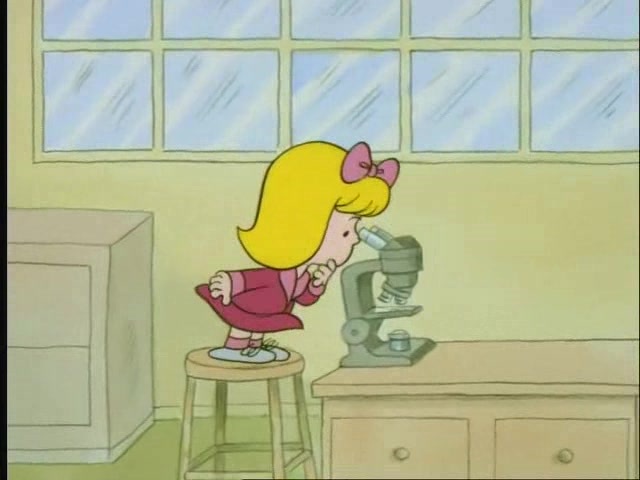 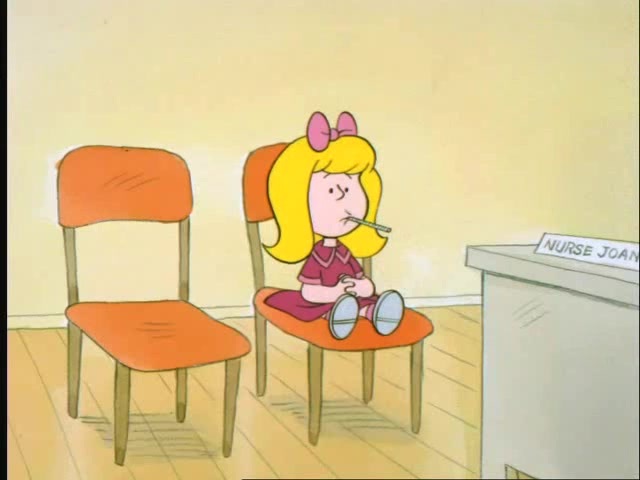 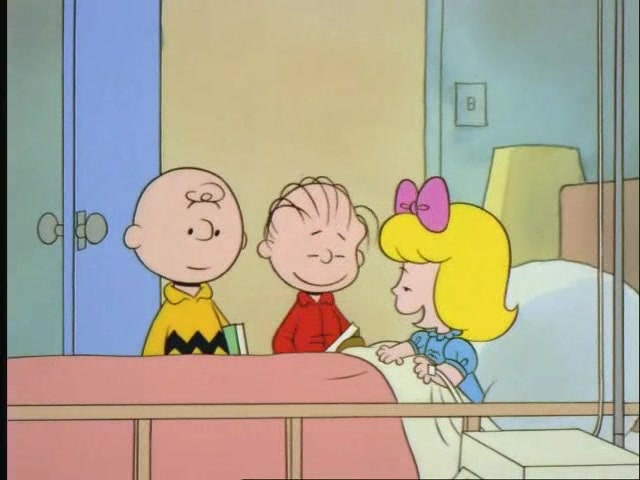 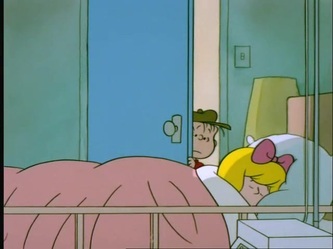 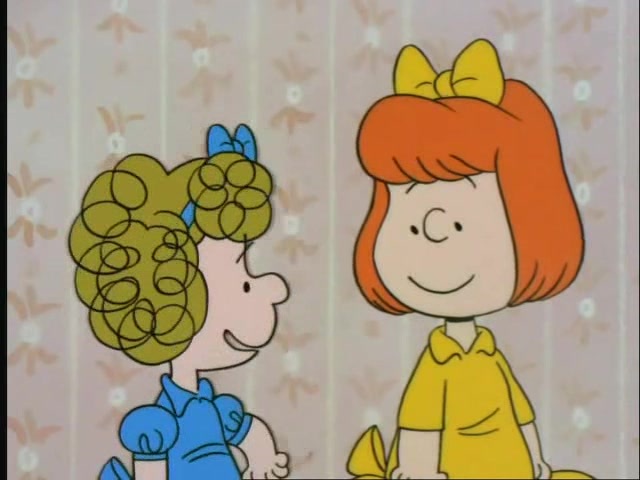 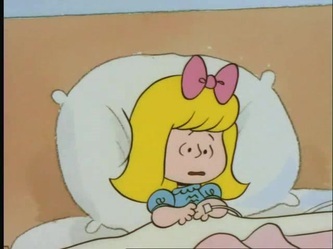 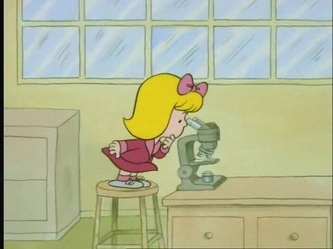 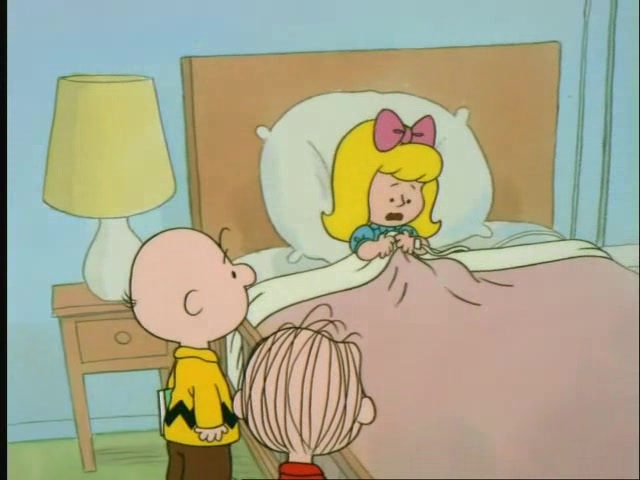 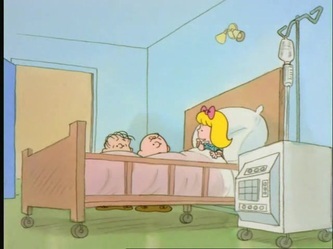 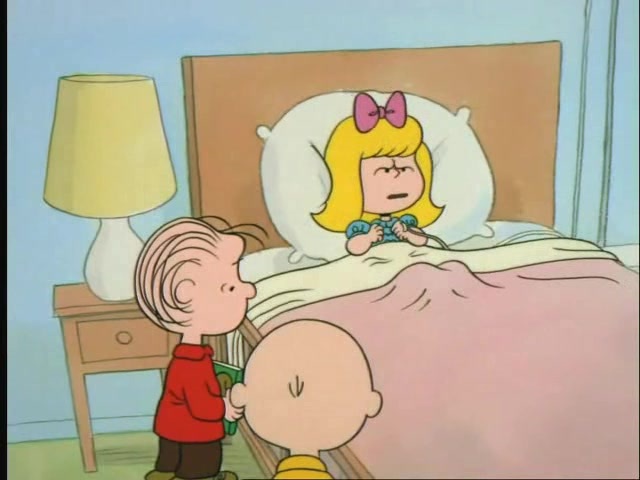 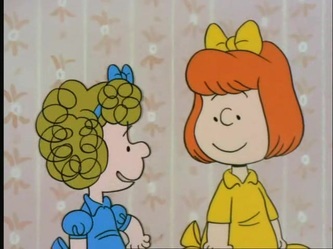 Linus and Charlie Brown visit her at the hospital and they learn a lot about the deadly illness. 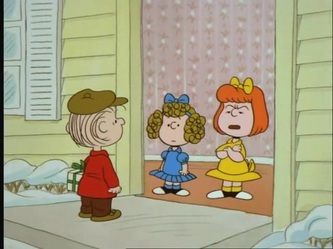 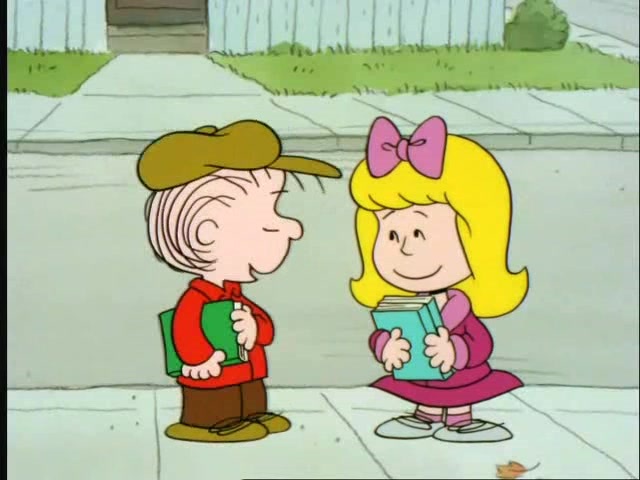 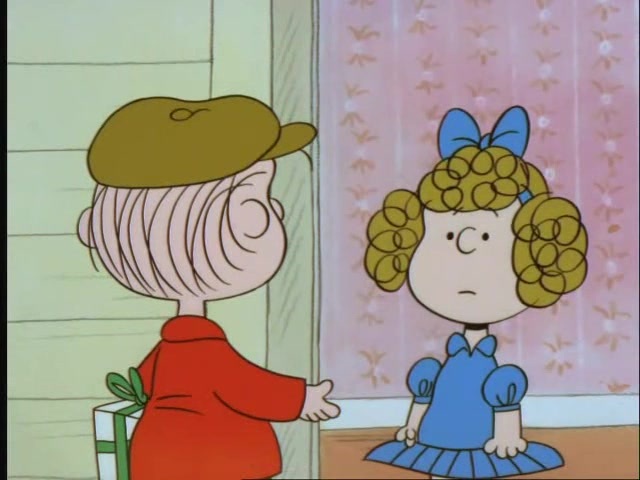 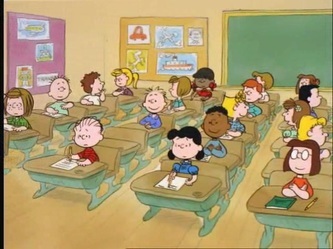 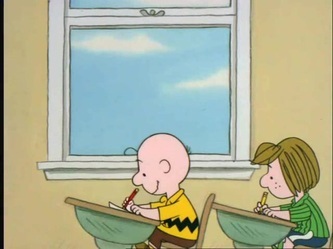 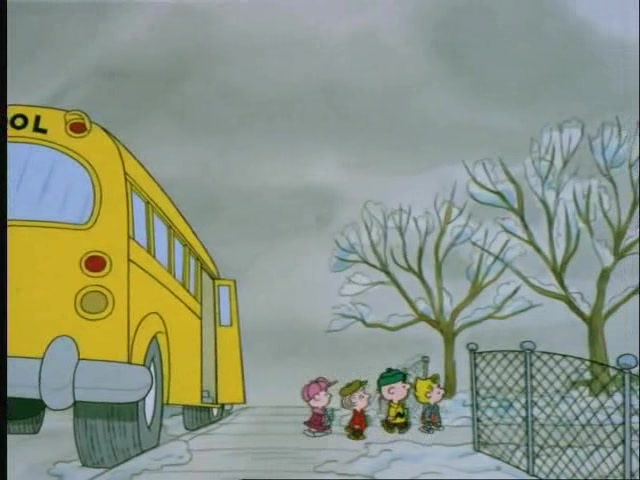 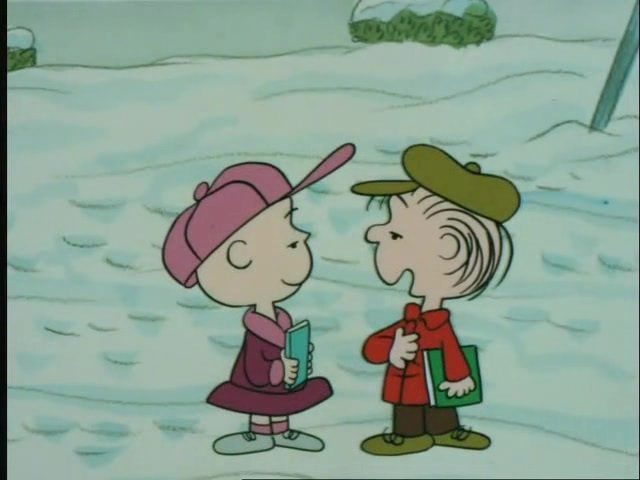 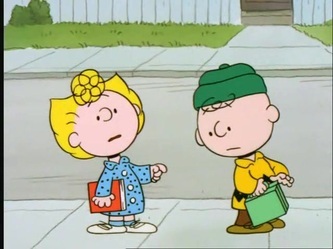 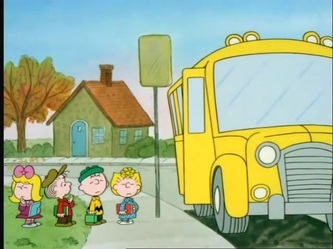 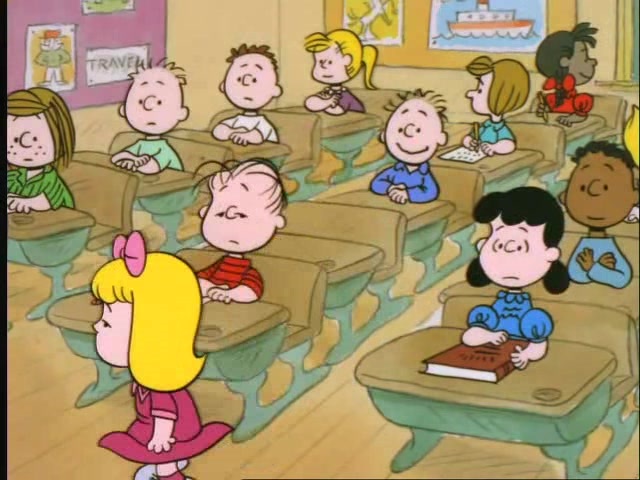 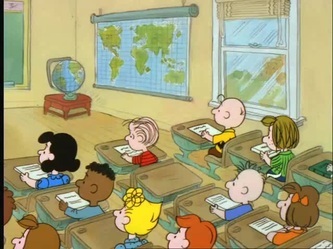 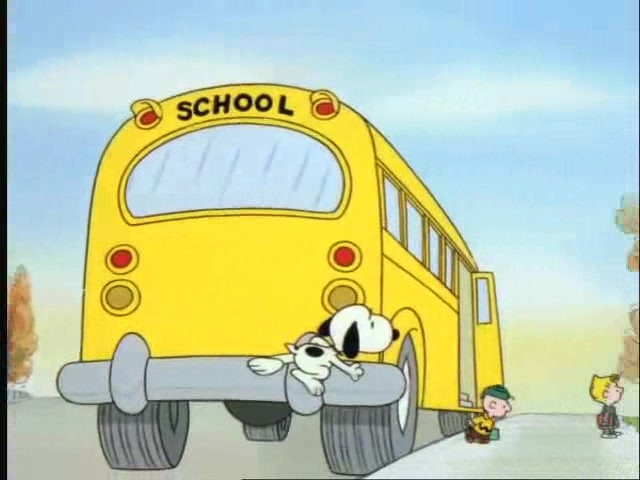 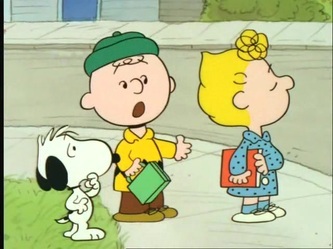 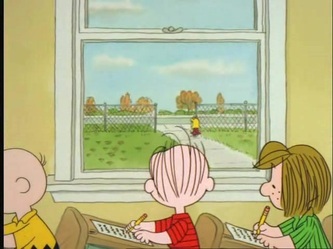 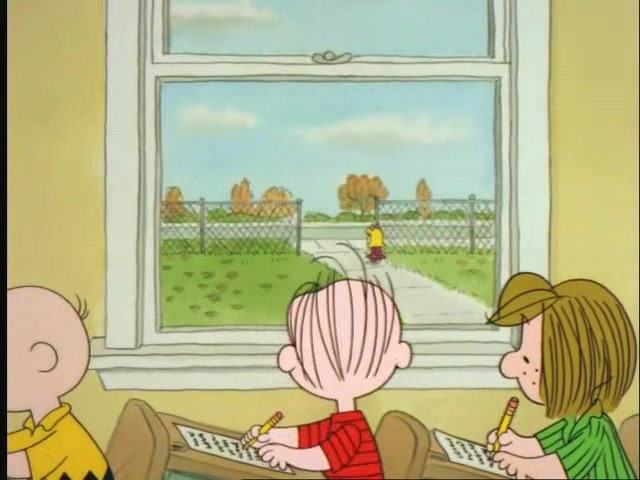 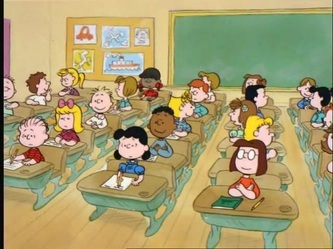 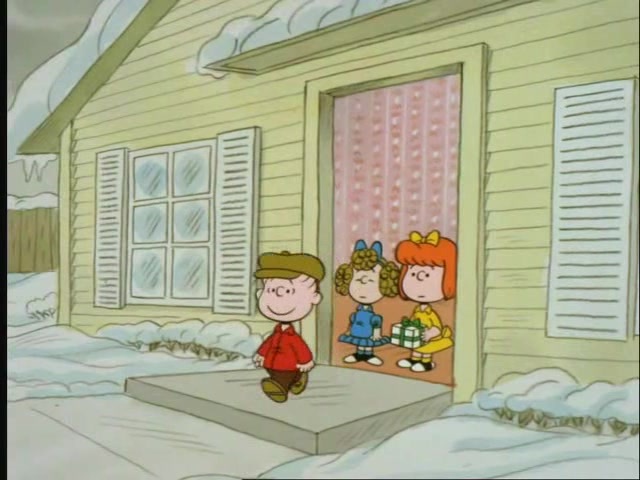 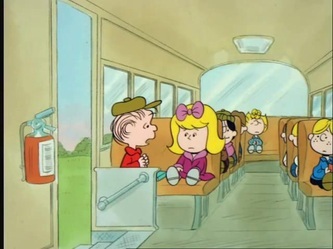 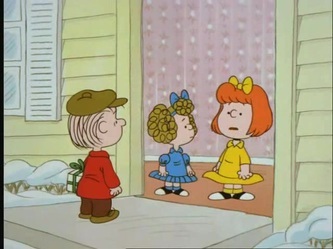 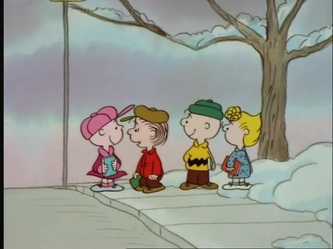 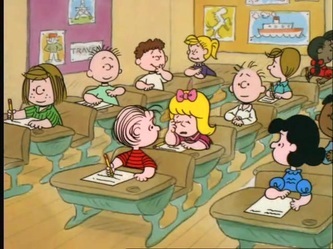 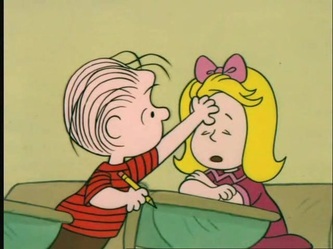 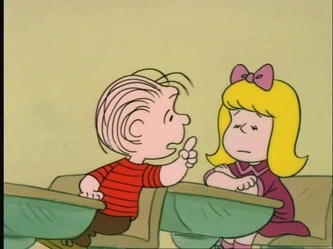 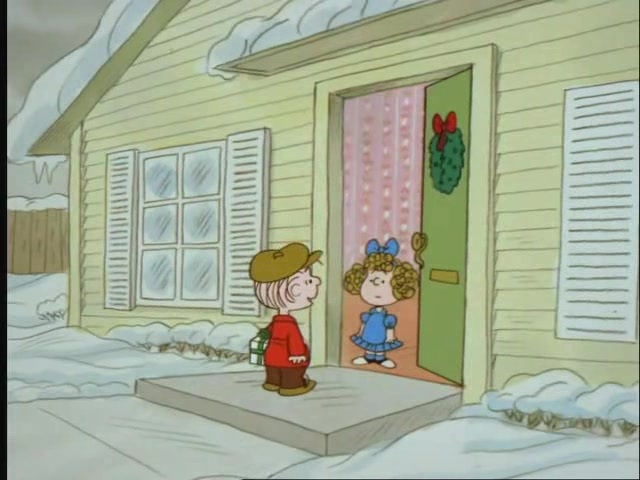 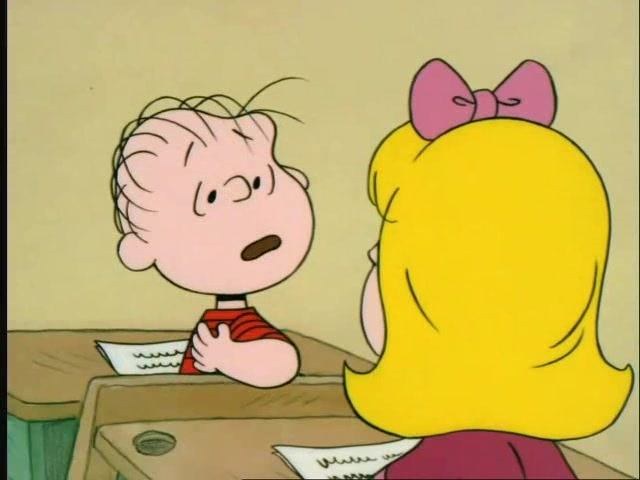 Upon her return to school, Linus defends her from people who don't quite understand what's going on.